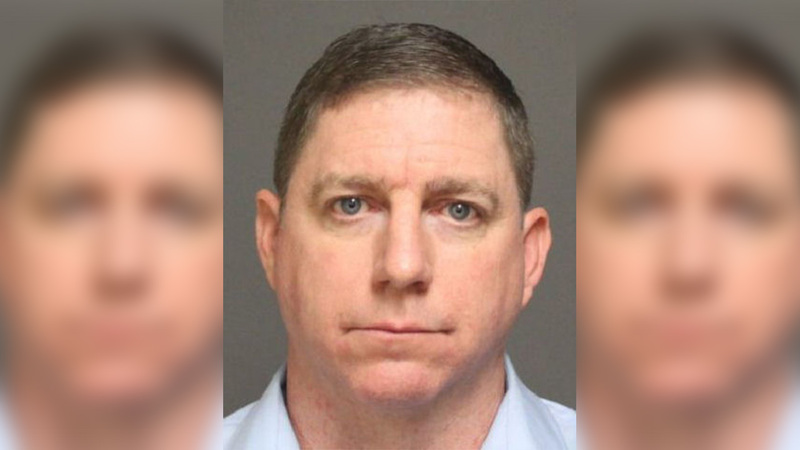 FAIRFIELD, Conneticut (WABC) -- A Fairfield teacher was arrested on Monday for allegedly exposing himself to a young person inside a classroom during school hours. Police say 44-year-old Jeff Iwanicki, of Milford, turned himself in after he was advised by his attorney that there was a warrant out for his arrest. Iwanicki was a teacher at Fairfield Warde High School, but according to superintendent Dr. Toni Jones, he was not at the school or with students at the time of his arrest. He was placed on administrative leave when officials learned of the allegation about a month ago. He is charged with risk of injury/impairing the morals of a minor, public indecency and breach of peace, and he was released after posting a $50,000. "The Fairfield Public schools was recently notified that a member of its staff at Fairfield Warde High School was arrested on January 16, 2017. At the time of the arrest, the employee was not at school or in contact with students. Immediately after school officials learned of the allegations approximately one month ago, the employee was placed on an administrative leave of absence pending an investigation. This action enabled the school district to ensure the safety of its students while also reserving immediate judgment on the employee. The employee has not been in contact with students at school since being placed on leave. As this matter is still under investigation, no further details can be provided."